Autumn is here and that means it is time for ALL THINGS PUMPKIN! I’m not sure why we tend to only eat pumpkin flavored foods in the fall much MUCH more than any other time. It’s so good we really should eat it all year round! If you’re looking to add a few new pumpkin foods to your recipe collection, these 13 awesome pumpkin recipes, many made with Pumpkin Puree and Pumpkin Pie Spice should fit right in. 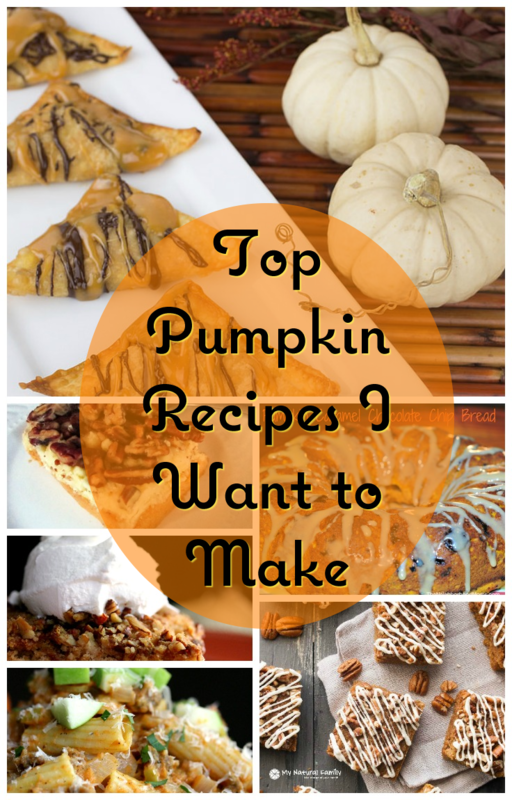 Top Pumpkin Recipes I Want to Make!! I like the Easy Dump cake recipe! 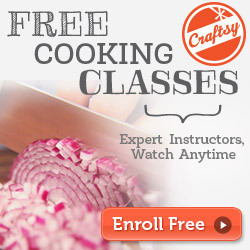 And now is a good time for me to look at these recipes and get some ideas for Thanksgiving and Fall. Thanks for sharing. I love pumpkin recipes and cant wait until its pumpkin flavor everything time, it’s around the corner. The Pumpkin Angel Food Cake sounds really good.